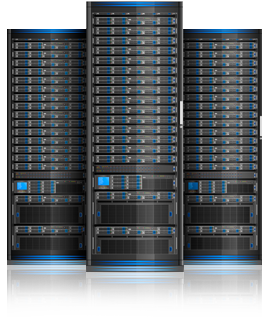 Use our Dedicated Servers to start your own business. We can help, just ask us. Can I resell your Dedicated Servers? You can resell the entire server, or you can configure your server for VPS hosting or for shared hosting and sell hosting on it, yes. How are your servers different? is it difficult to manage a server? That all depends on your skill level. If you are not a Linux sysadmin and you don't want to try being one, then yes, it will be hard and you could try instead our Managed VPS offerings. But if you know how to manage a Linux machine, then our VPS's are perfect for you. We have a set of Linux OS's available and we install that for you of course. We can also provide you with a Windows server if you need. Just contact us for details. No, your server is completely yours and you can whatever you want with it and configure it for whatever your needs are. Can I customize my server kernel? Absolutely. You can customize any aspects of your server and then reboot whenever necessary. Some upgrades can be performed without requiring a new server. Other upgrades would necessitate a new server. Contact us for details.